The industry sectors that now receive and process credit card information go beyond those in the financial and retail sectors. 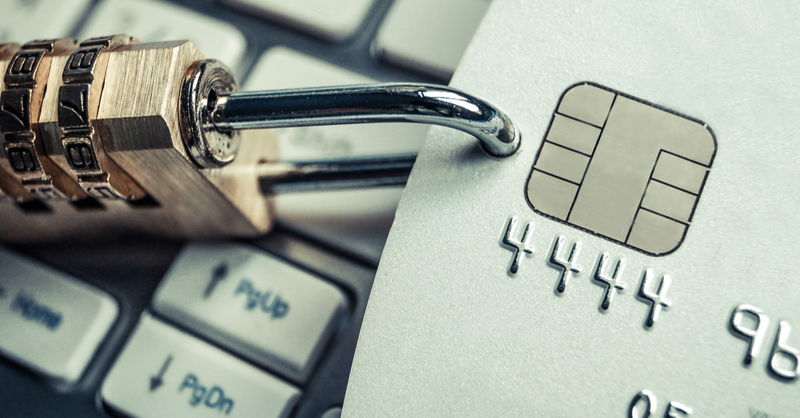 If you are engaged in a business that requires your customers to provide credit card information to your agents, you are subject to regulations that protect your business and your customers from pervasive data breaches. The most comprehensive set of regulations has been put into place by the PCI Security Standards Council, which dictates that for a call center to be PCI compliant, it may not store sensitive authentication data in audio recordings. This means having a method to avoid recording the audio altogether during the call or establishing an efficient PCI redaction solution that is used for removing credit card information from voice recordings once they have been created. Authority’s patented audio redaction technology guarantees the removal of credit card information from audio recordings, ensuring PCI compliance. Credit card validation codes should not be stored on call recordings, whether they are stored for a short period, or indefinitely. The storage of validation codes in addition to unique customer information and card numbers, would open up a significant amount of risk for both the company and the customer. Authority Software offers a PCI redaction system where validation codes and other sensitive data can be redacted from a recording, before it is submitted for storage in accordance with PCI regulations and company policy. The process is simple and requires no participation from call center agents, which removes the burden of additional training and eliminates the possibility of human error. You do not need to replace your existing call recording solution. Authority’s PCI redactor can be implemented in conjunction with any call recording application capable of sending audio files, and works with any audio file format. Sensitive information can be automatically flagged for removal during the call as it is actively being recorded. If this information is not removed from a call before storage for any reason, the relevant portion of the recording can still be removed after the recording has been made. Audio segments containing sensitive authentication data are not simply deleted, but instead go through a crypto shredding process to ensure that the data cannot be recovered. This system provides a significant layer of protection to business operators, call center agents, and to credit card holders. The implementation of Authority Software’s PCI Redactor must be a consideration by any business that wants to maintain call center compliance. With Authority Software, you can gain benefits that improve the overall customer experience and service delivery processes. You can lower your costs with a more efficient system, and can promote organic growth through a leaner and better organized workflow. Authority Software helps you to manage customer relationships so that you can create brand loyalty and ongoing goodwill towards your brand. Advancements in technology have undoubtedly made commerce simpler and faster than ever before, however, some of the technologies that make it easier for consumers to do business sometimes raise concerns regarding the privacy of financial and personal information. Protecting your own business, your staff, and your customers is your responsibility as a business, and the use of Authority Software’s PCI Redactor is one way that you can ensure you are meeting all regulatory requirements.